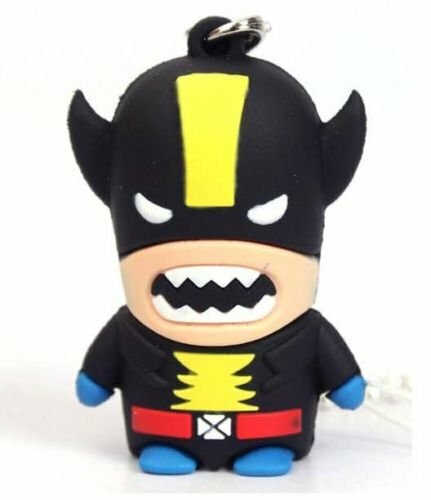 I think we all enjoy Superhero movies and stories – so what better than a superhero flash drive to carry with you in times of need? 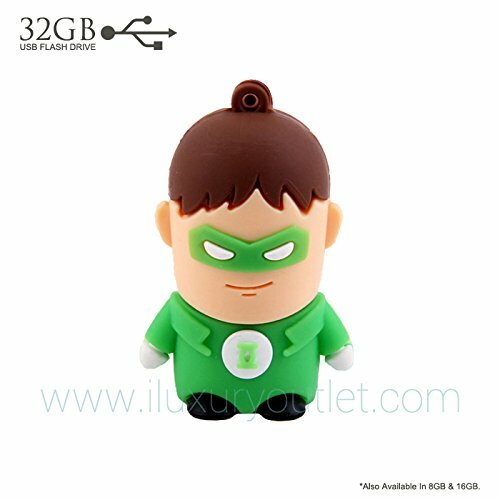 Then, when a colleague or friend says ‘I need a flash drive’, you can whip out yours and say ‘Superman to the rescue’ or something equally as corny! 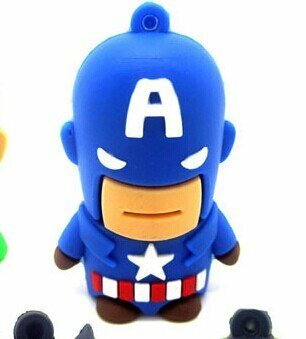 These superhero flash drives are all very small, lightweight types for your keychain. They are available in various sizes from 8Gb to 64Gb and all are USB 2.0 for faster data transfer. I like all of these but my personal favorite is Wolverine – he may not be a superhero in the original sense but he has mutant powers and he tries to be a good guy so that counts, I think! 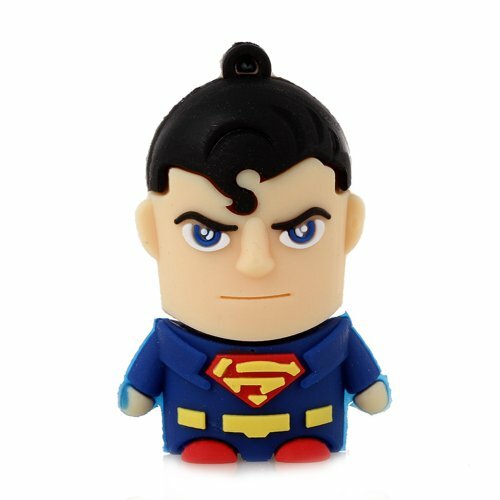 The Superman flash drive is the old school design but it’s the one I recognise most easily too. 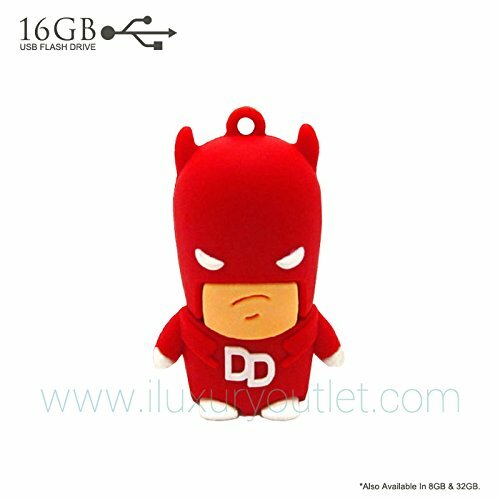 What I really want to know is why Dare Devil looks so grumpy! 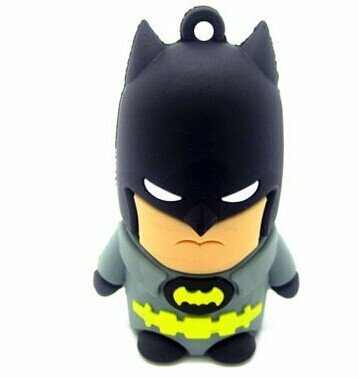 Batman doesn’t look very happy either though – maybe it’s the strain of being a superhero! 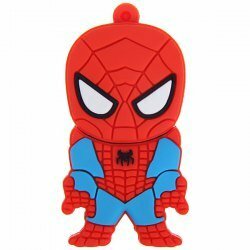 Any of these would make a perfect small gift for any superhero loving geek. 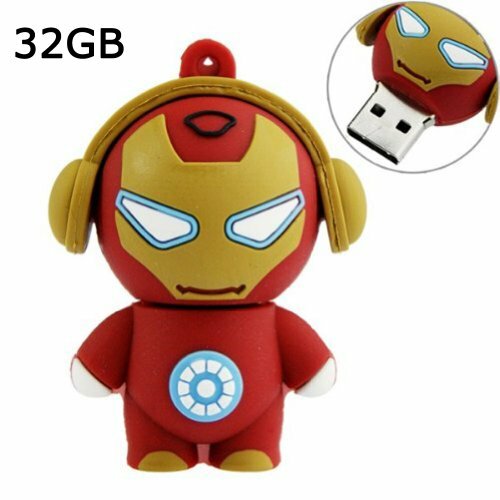 I’m pretty sure these were designed to appeal to kids for their homework and schoolwork data storage needs but I’m also pretty sure that there’s just as many adults out there who would love any one of these for their flash drive collection! 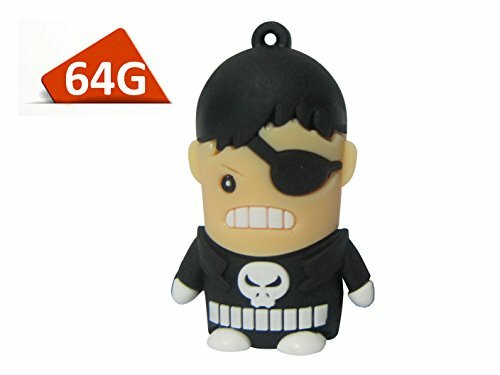 If you would like more flash drive ideas, check out out other fun flash drives for gamers and geeks post.